Is your wardrobe in desperate need of a denim revamp? 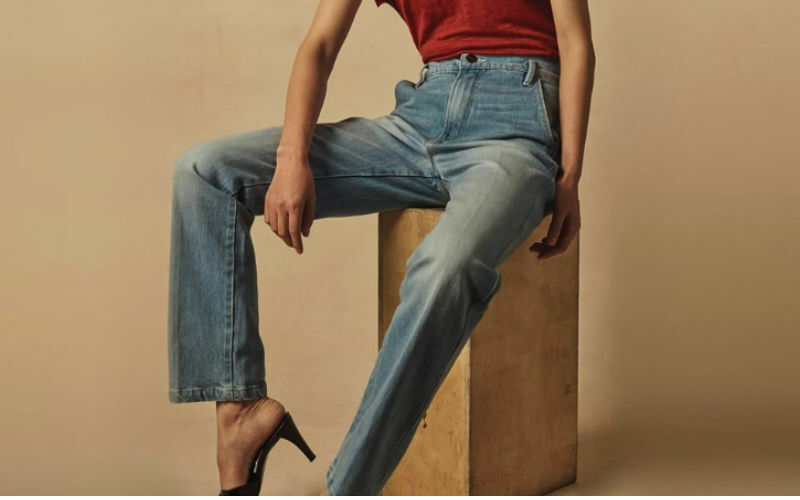 Well look no further because FRAME is having a sample sale with up to 80% OFF denim and ready-to-wear pieces. Yes you read that correctly. FRAME aren’t messing about so you shouldn’t either. Cards and cash are both accepted so there’s really no excuse not to get your name down. And just remember, there’s no such thing as too many jeans.